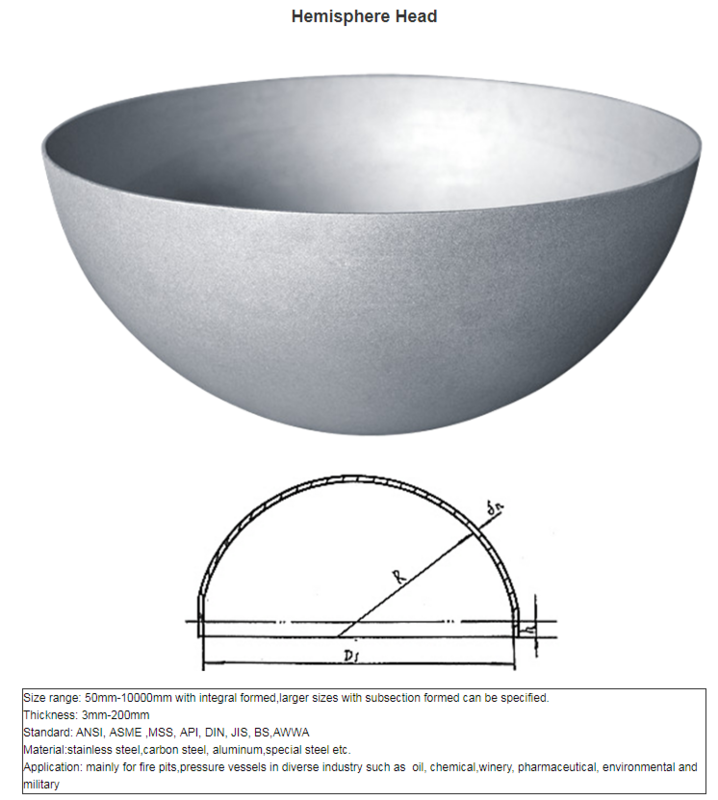 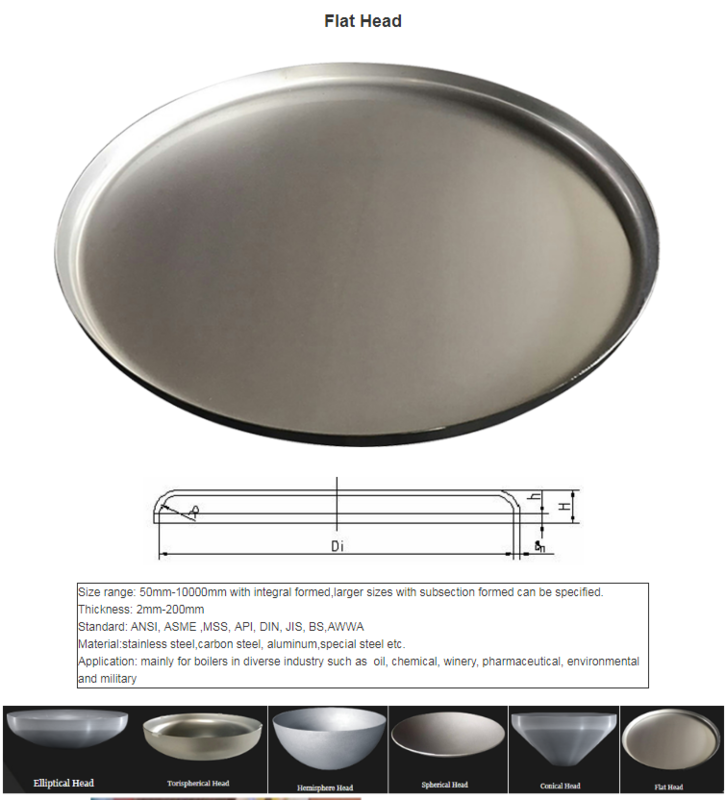 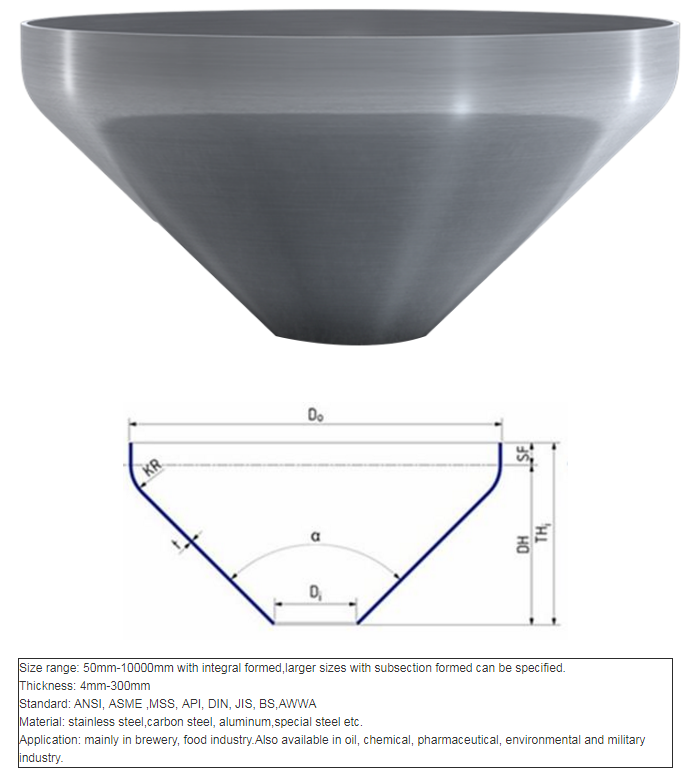 Size range: 50mm-10000mm with integral formed,larger sizes with subsection formed can be specified. 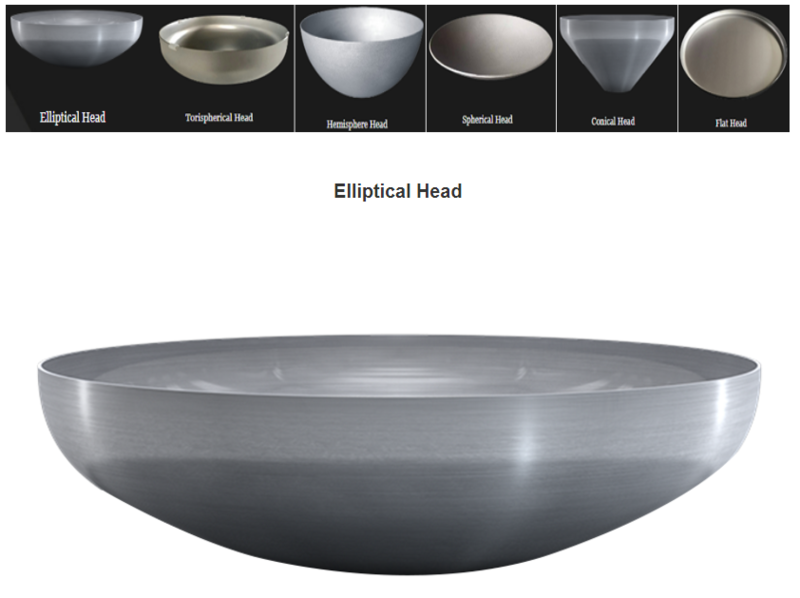 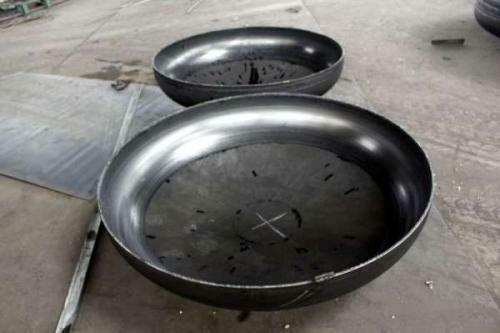 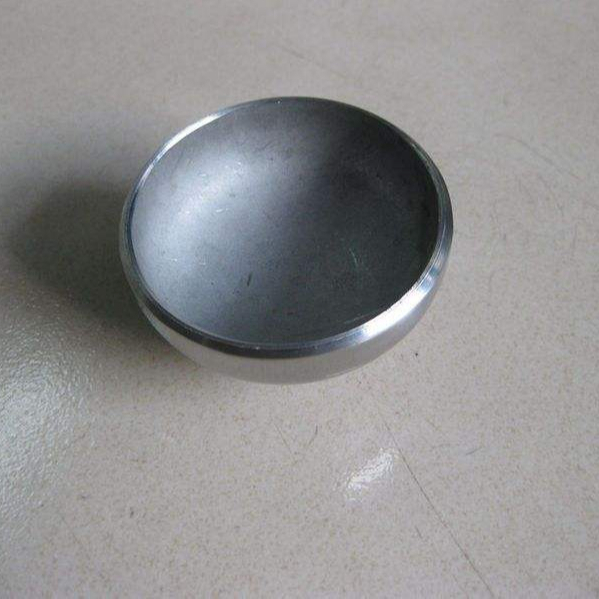 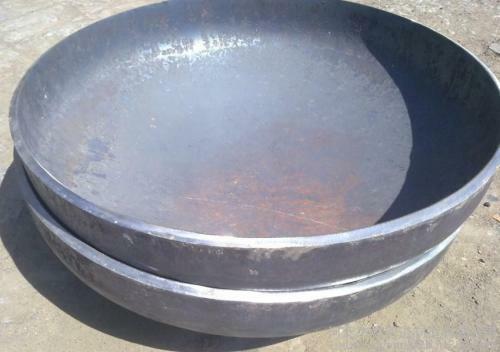 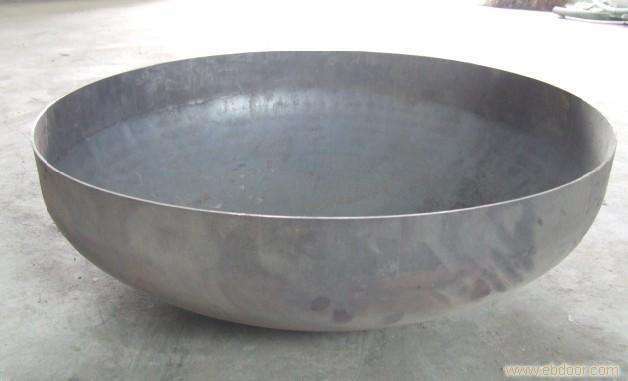 Material: stainless steel,carbon steel, aluminum,special steel etc. 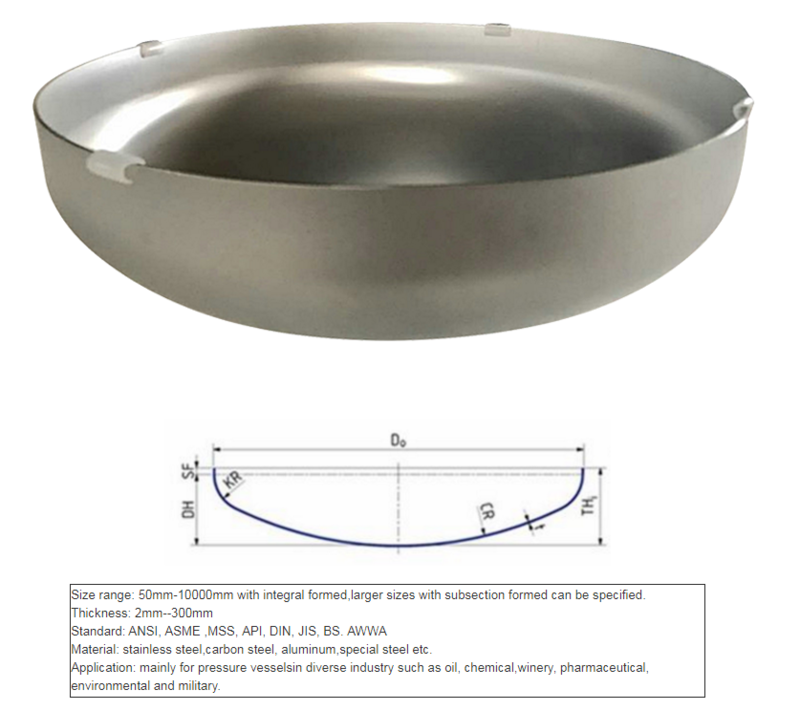 Application: mainly for pressure vessels and boilers in diverse industry such as oil, chemical,winery, pharmaceutical, environmental and military.